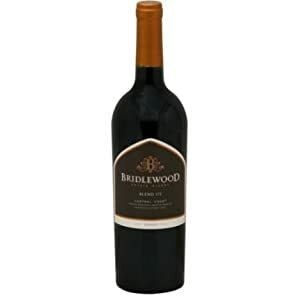 Carrie bought the 2011 Bridlewood red blend for about $11. We just tried it. Huge, supple, smooth, bursting with berries. Tastes like a much more expensive bottle of wine. Why Did You Buy Wasabi Almonds?